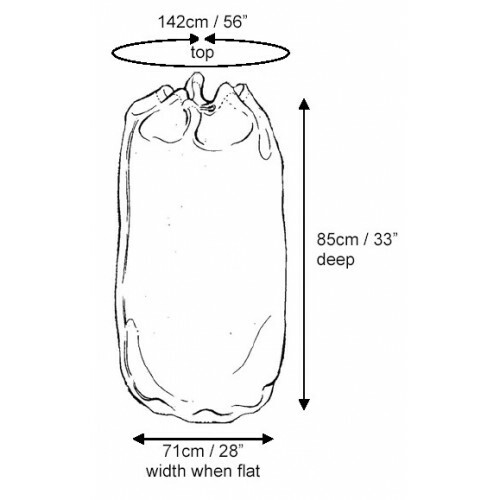 Commercial corded laundry bag in heavy duty polyester for carrying quantities of laundry. 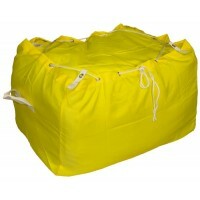 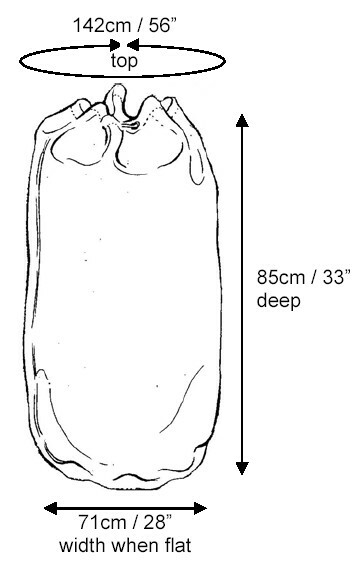 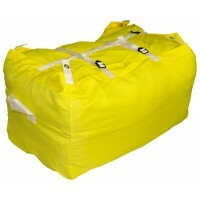 Bright yellow bag is easy to identify and whilst lighter colours may mark easier, this bag is easily washed and dried. 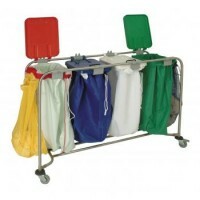 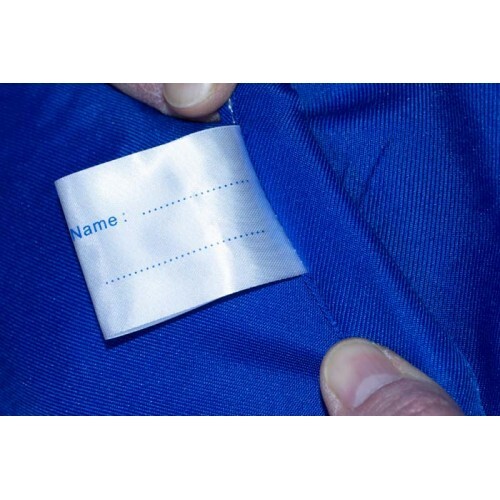 Ideal for professional use or university or to identify specific contaminated laundry in nursing homes and commercial use. 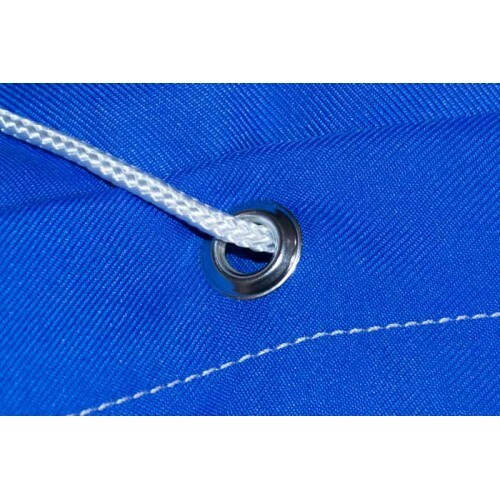 Stainless stainless steel eyelets for extended service life which are a significant improvement upon the nickel plated brass eyelets that some competitors use. 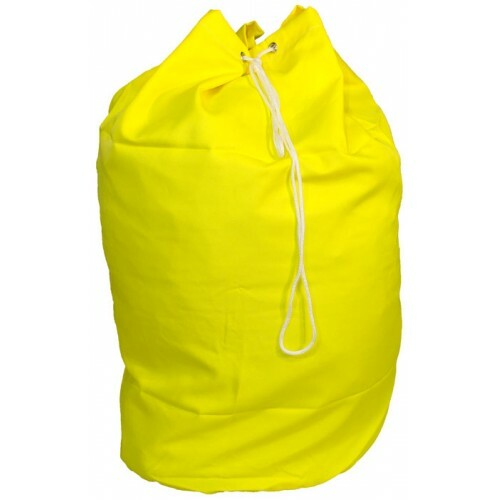 Yellow Three Strap Hamper Yellow Commercial Laundry Hamper Bag With Straps Yellow Commercial Lau..